Quarterly services are great for the busy person who wants to save a little money but doesn't want bugs in their home. 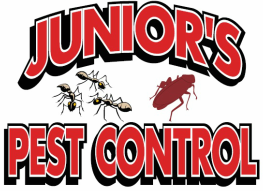 Junior's Pest Control will visit your home once per season. Perform a thorough inspection, treat the entire exterior of your home and where necessary treat specific areas of the interior to prevent pest from entering. Because of the low impact to your schedule and our ability to effectively control pest.